The following people have taken the Cruisin Cup Challenge. 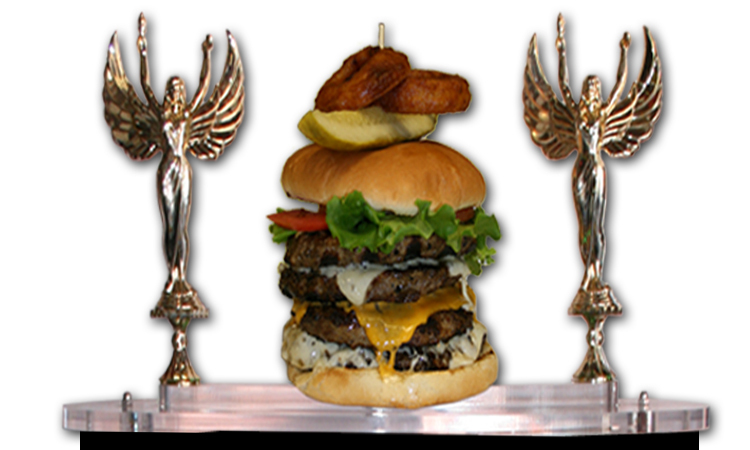 When you order and finish a Cruisin Cup Burger we will put your name onto our Cruisin Cup Trophy which is near our main entrance to the restaurant. We will also place you picture on this page and include you in our facebook and page. Click Below On the Month & Year of Your Visit!